What is the Fall Flannel Fest? 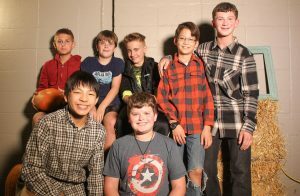 The Daniel Academy Student Council’s Fall Flannel Fest for Junior High and High School took place on November third. 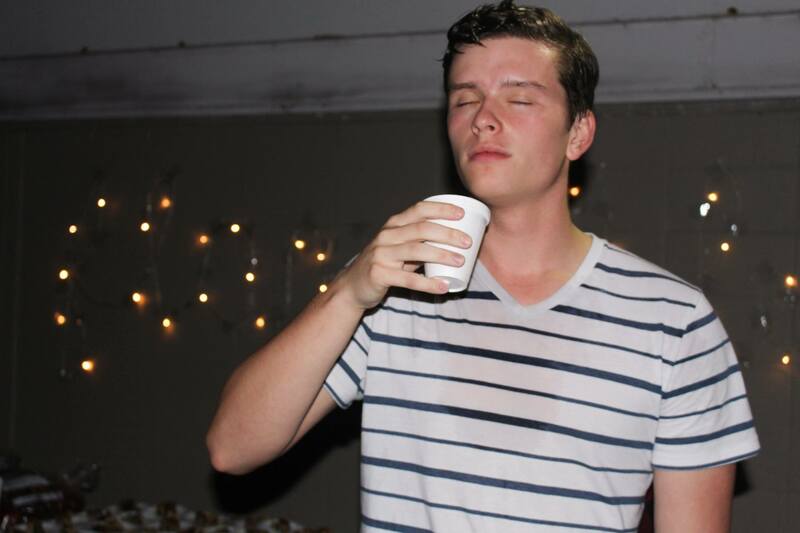 It was a night where everyone from different grades could come together and just have good, clean fun. 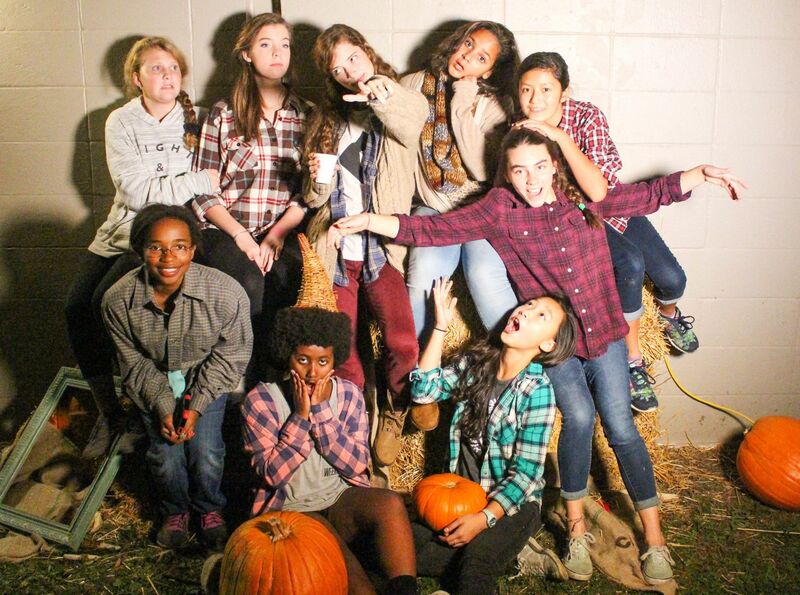 The party, funded and organized by Student Council, was an absolute blast thanks to the Fall Flannel Fest committee. Special thanks go to the committee’s two heads and fellow Sophomores, Hannah Preut and Gatlin Briggs. People began arriving at 6:30 PM where they guessed a candy-corn-count, then socialized and danced to some sweet music. On the side, the photo booth was well utilized with many hilariou s poses and pictures that will forever be remembered, with the credit going to our Social Media Coordinator, Olivia Tan, for the wonderful pictures. After learning a few new dance moves, we were given the option to keep socializing with the music, participate in an apple bobbing competition, or a simple game of Capture the Extremely Large Pumpkin. Jonathan Elliott, a teacher and well-loved soccer coach, facilitated Capture the Pumpkin. In all, it was a great time to let loose and run around. Thanks to Jacob Ramos for creatively being the moving midline and breaking up the monotonous stalemate. 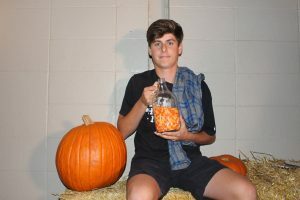 Congratulations to David Capps for bringing out his inner ninja and winning the tie-breaker game, being as stealthy as one could be when trying to steal a giant pumpkin. 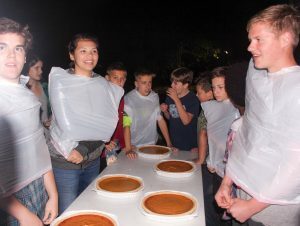 The night continued with each grade choosing a representative for the Pumpkin Pie Eating Contest. Despite the pies being insanely large, Keilani Echevarria, a Sophomore representing the Freshmen, won a very close victory. After the pie contest, popcorn, hot spiced cider, caramel apples, and pastries were offered with a bonfire and more music. The winner of the candy-corn-count was Joshua Hood who spent the night offering his prize to others because he was not fond of eating 752 pieces of candy corn by himself. People left at 9:30 PM with new memories, having had a great time. 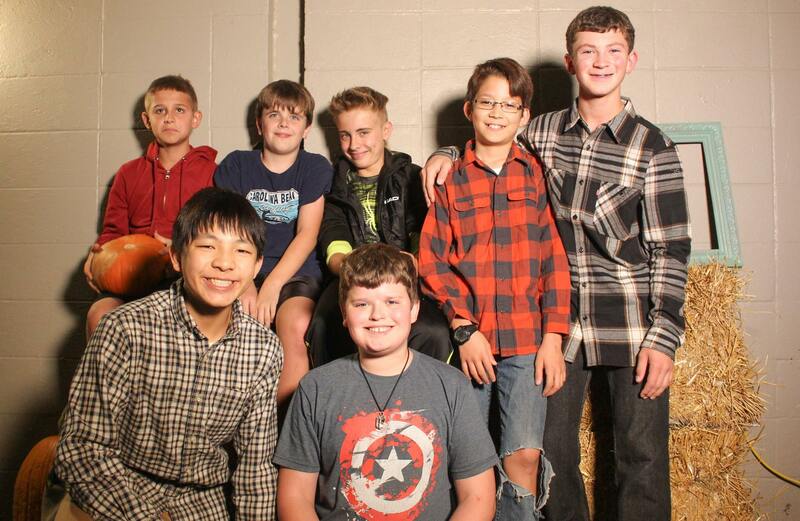 The Fall Flannel Fest was a huge blast. 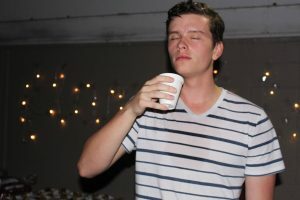 Everyone said they loved how free and fluid the night felt. It was a night to relax and hang out with friends. The unstructured nature of it let all who attended decide how they wanted to spend the night, creating a light, happy atmosphere. 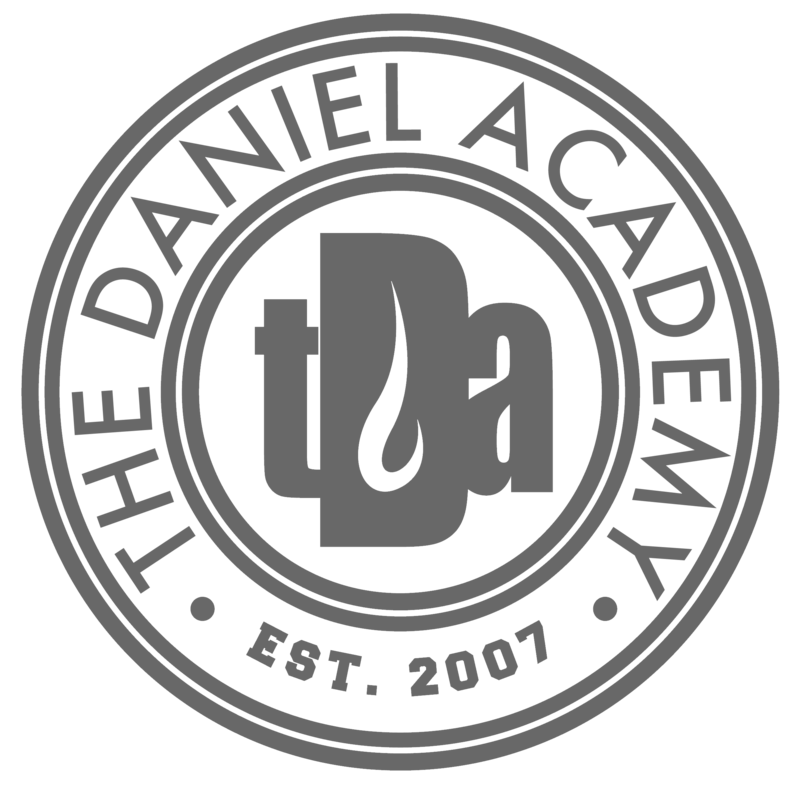 The Daniel Academy’s 2016 Fall Flannel Fest is a memory I will keep forever and some of the most fun I have ever had. Mark your calendars for December eighth, the upcoming High School Christmas party! You will not want to miss the crazy surprises we have planned. Stay tuned for more details to come!